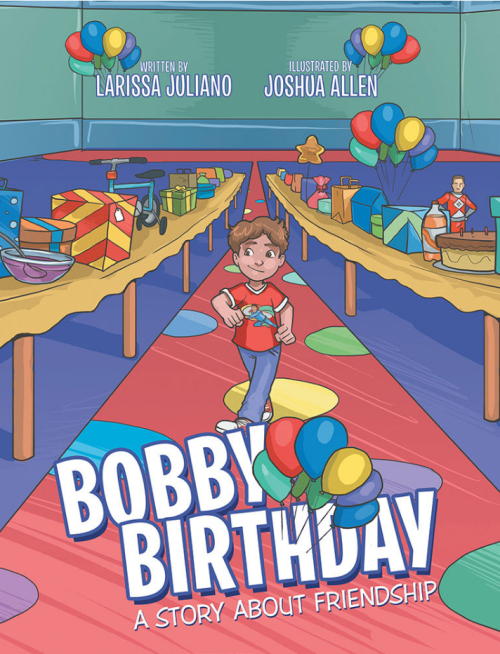 Author Larissa Juliano has a new picture book, BOBBY BIRTHDAY. Larissa has offered to do a book giveaway. All you have to do to get in the running is to leave a comment. Reblog, tweet, or talk about it on Facebook with a link and you will get additional chances to win. Just let me know the other things you did to share the good news, so I can put in the right amount of tickets in my basket for you. 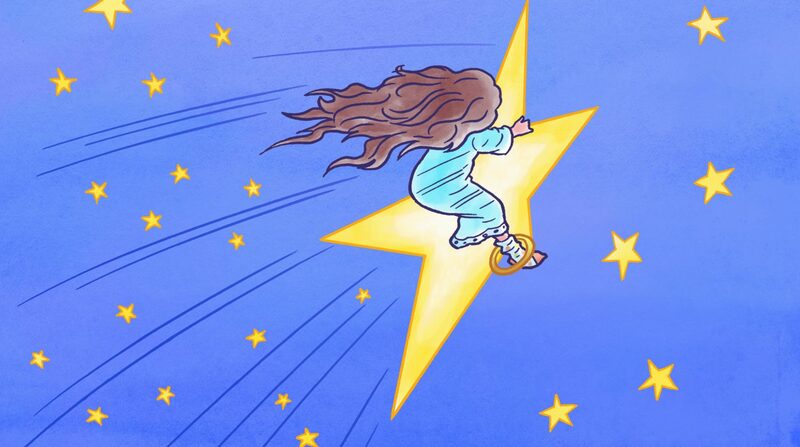 Sharing on Facebook, Twitter, reblogging really helps spread the word for a new book. Thanks!